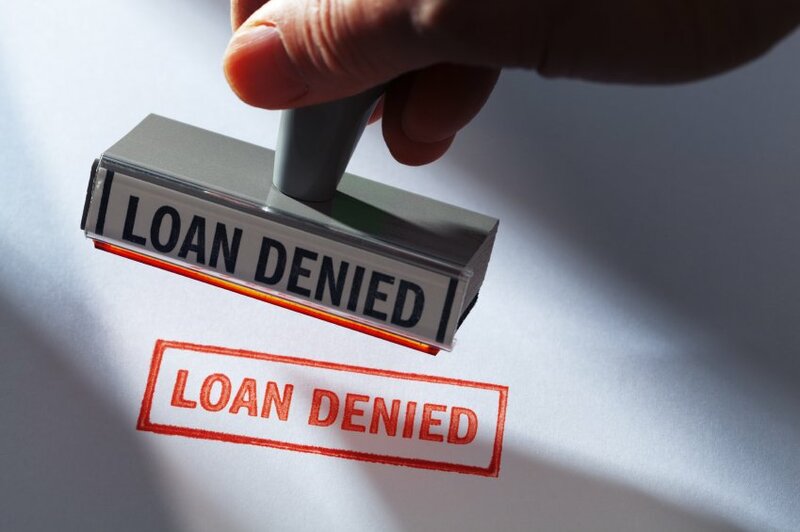 White and Asian borrowers are more likely to be approved for a conventional loan than black or Hispanic borrowers, according to the latest federally released data from the Home Mortgage Disclosure Act (HMDA). The disparity persists despite improvements in mortgage access for borrowers over the last few years. The problem is so entrenched that last week Fannie Mae and Freddie Mac announced programs designed to improve access to credit for these groups, which have historically had the lowest homeownership rates[ii] even though they are more likely to place a higher value on owning a home. According to the Zillow Housing Confidence Index, 68 percent of Hispanic respondents and 65 percent of black respondents considered homeownership necessary to living the American Dream. By comparison, 59 percent of white respondents and 58 percent of Asian respondents felt the same. Homeowners are becoming increasingly diverse, data from the Zillow Group Consumer Housing Trends Report show. Even so, the homeownership gap between black and white households is as wide in 2016 as it has been for the past century.